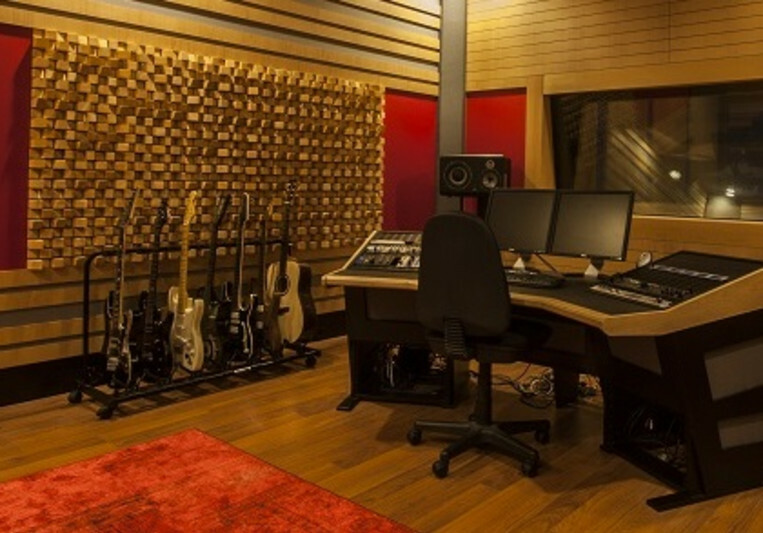 Brand new studio built and designed from scratch by one of the leading studio architects. State of the art preamps including Neve, API, Great River, Chandler, Avedis, etc. Mics raging from Manley, Neumann, Shure, AKG, Royer, Sennheiser.